Spy Love Buy’s festival range features fourteen different designs that are perfect for trudging through the mud at open air gigs. Nice quality wellies, good value for money. I would happily recommend this product. True to size for me. I have had a lot of compliments on these, they look and feel great. Lovely cute boots. Very reasonable priced, I think I will get another pair in a different design. Nice wellingtons. A bit snug for me, I can’t wear really thick socks in the winter, a half size bigger would have been perfect. 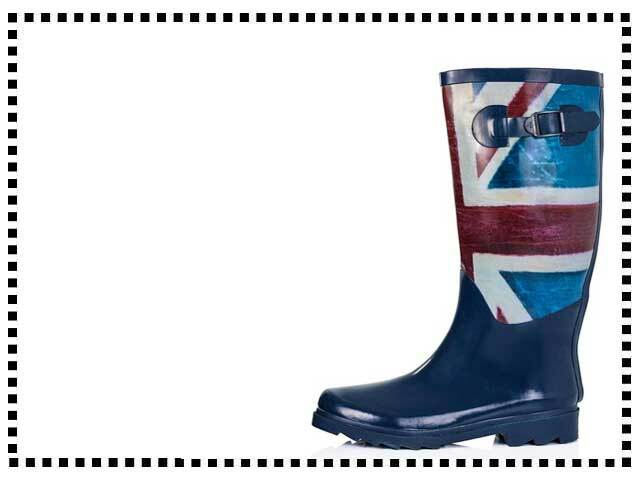 I have had a lot of compliments on these wellingtons, the designs and prints are really cool. Very happy with this purchase. 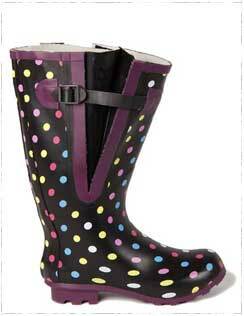 For women with fuller calf sizes, these funky wide rain boots are the perfect choice for the festival season.